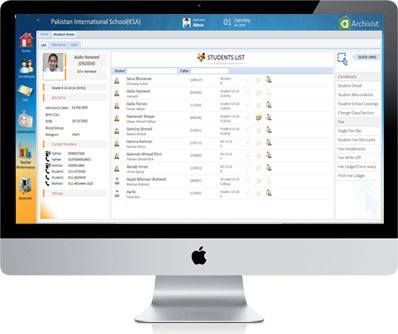 Build a better institute and sustain your schools integrity by choosing our school examination records management software. 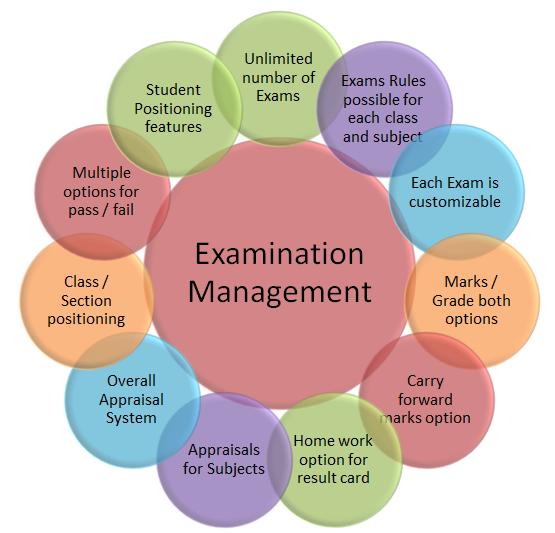 Our School Exam software system provides you with an accurate yet fair evaluation and appraisal system for students that make the process of examinations much quicker and easier. Archivist Online offers a School Examination Management Software that provides you with an automated method of creating exams and evaluating the exam results of your students. Easily define test types and you can even set up a customizable exam schedule. Remove the stress and headaches associated with exams by letting us do the work for you; allowing you to worry about more important things. No more worrying about planning, scheduling or generated problems with your exam when you choose Archivist online we ensure that everything runs smoothly. You can even choose a specific subject to grade, choose terms for the marks and use the convenient built in calculating feature to simplify the exam process. Introduce student and subject appraisal in your Result Cards instead of just plain marks sheet. Most of the schools have appreciate the idea to show student position in class and section. You still have option to hide this feature from resut card. Examination result sheets are recorded properly to produce performance reports for each student, class, section and wing. Option to carry forward marks from previous exams into result cards. Customizable formula for carry forward exam marks. Teachers remarks option in result card.